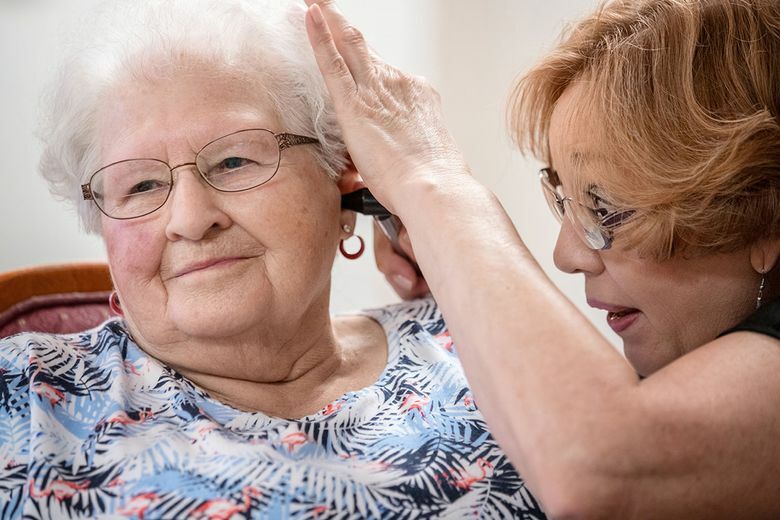 Hearing loss, ringing in the ears, vertigo, maybe even mental decline: Plenty of serious problems plague the elderly when earwax clogs the ear canal. And it’s surprisingly common. 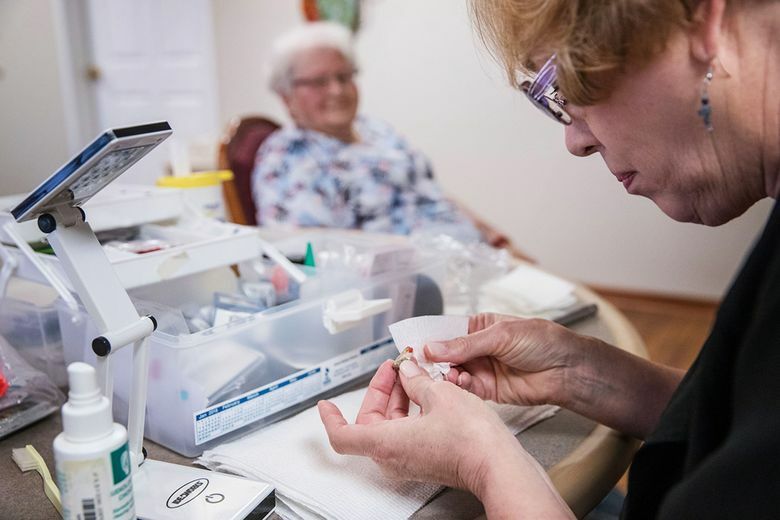 It’s so bad that Janie York, of Omaha, Neb., started Hear Now mobile hearing solutions, one of a growing number of businesses devoted to cleaning hearing aids and checking the ears of elderly people living in residential-care settings. That’s not counting the people who try do-it-yourself treatments to get rid of earwax, nearly all of which are frowned on by the professionals.